Tweet I'm not the most artsy person, and if you took me into your typical art gallery, chances are I'd be lost in a world of ADD and confusion [unless photography was involved]. I do know cool art when I see it though. 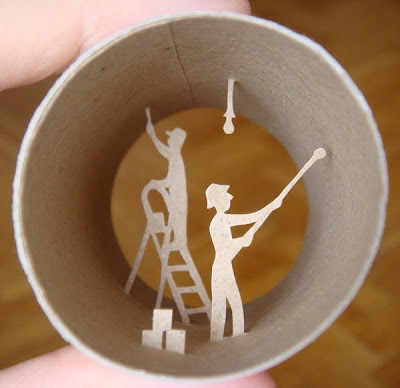 Ya know, the stuff no one really thinks of doing or can even dream of doing. 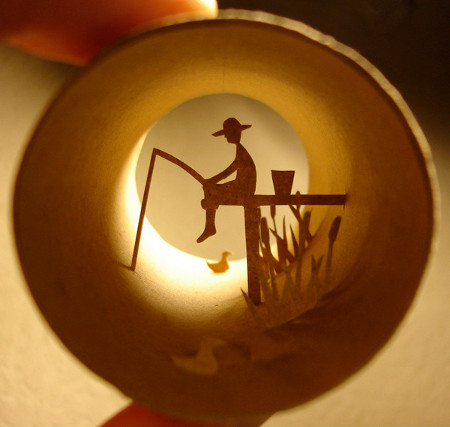 Once upon a time I showed you my standing favorite- Pencil tip art. 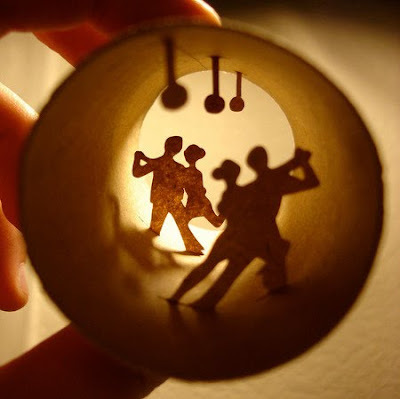 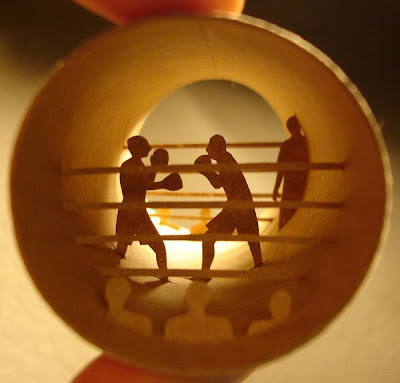 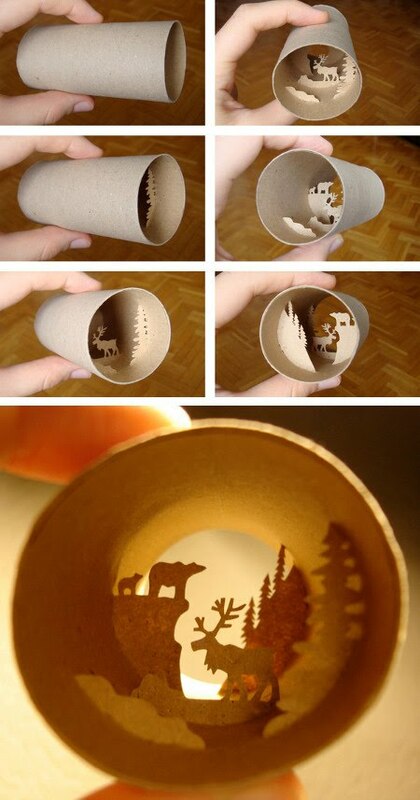 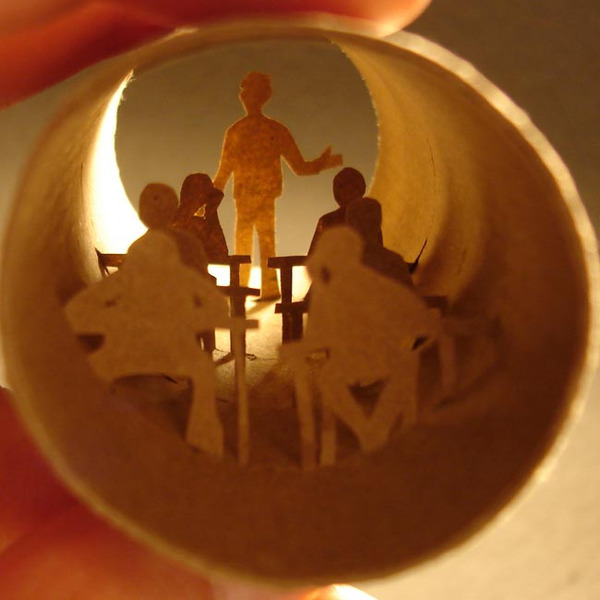 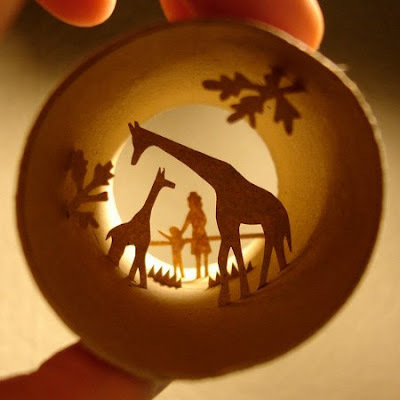 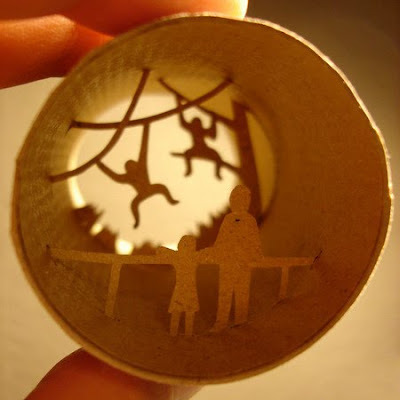 Now I show you toilet paper roll art from Anastassia Elias. I'm seriously impressed. 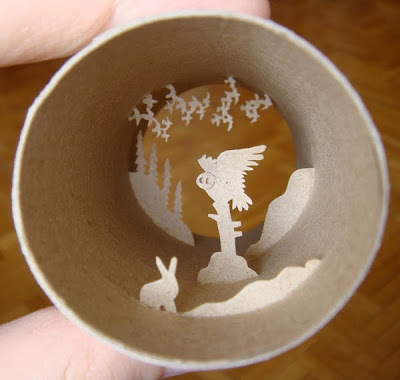 I don't know how people do this, but I'm assuming it takes a lot of concentration and patience if you mess up.